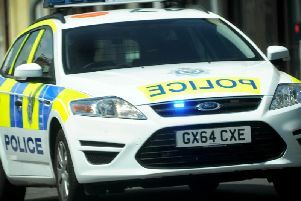 A man has been injured after being involved in a crash outside a Crawley school this morning (March 14). Emergency services were called to Ifield Drive, in Ifield, after a van and a man collided close to The Mill Primary Academy just after 9am. Police said the man suffered a leg injury and was treated by paramedics at the scene.